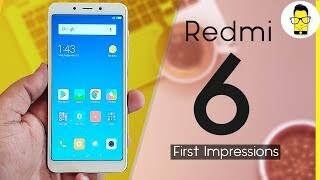 Xiaomi’s Redmi 6 also bringing facial recognition for its use where your phone will unlock by looking at your face otherwise it will not let anyone pass the barrier. Premises of Redmi 6 by Xiaomin also secured with a fingerprint reader too which is present on the back side of the phone. The screen size of the phone is 5.45 inches based on the IPS technology where the resolution of Xiaomi 6 is 720 x 1440 and the pixel density of the display is 295 pixels per inch. 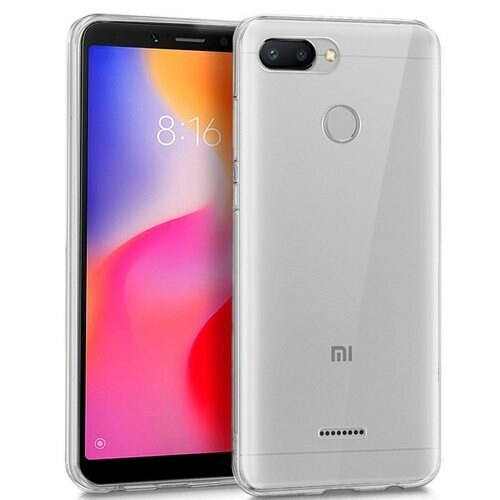 Looking for the chipset of the phone then the wait is over because the Xiaomi Redmi’s 6 has Mediatek MT6762 Helio P22 chipset which is going to keep a close eye over the performance of an octa-core processor and the battery consumption of Xiaomi Redmi 6. Size of the battery is 3000 mAh which is smaller than the previous phone but a better chipset is going to cover this minor difference of battery.